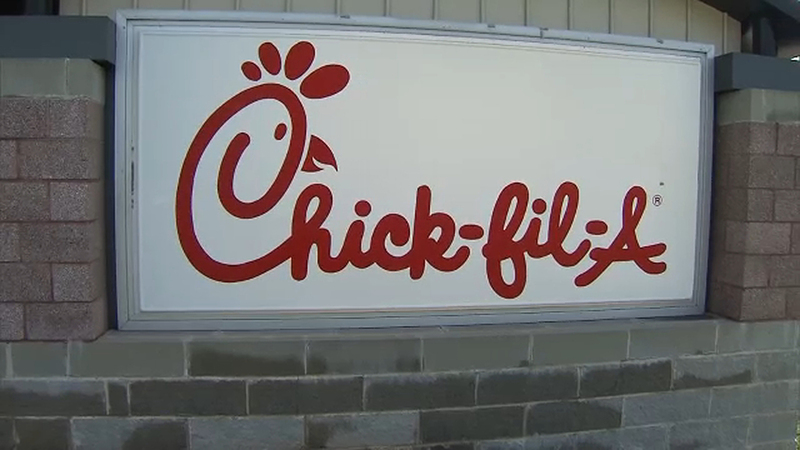 NEW YORK (WABC) -- Chick-fil-A fans: September is your lucky month, because the chain will be giving away free breakfast. First, you'll have to download or update the restaurant's app. Then, you place an order through the app. But the deal will only be available during breakfast hours. Customers will have the choice between a chicken biscuit, egg white grill or a hash brown scramble bowl. Only one free item is available during the month.